Vital records are the most important documents needed as you begin to prove your family lineage. It is necessary to know when vital records started for the researcher’s place of interest because not every state began keeping records at the same time. 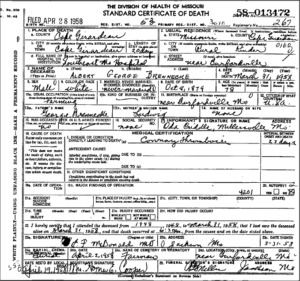 The records created in the last century can provide detailed information about a person. 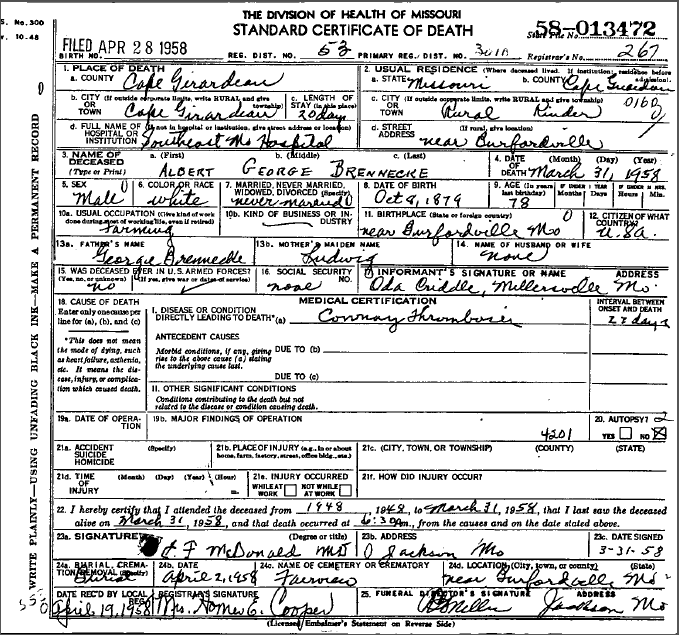 Whether a birth, marriage or death record, all ask for the full name; date and place of birth; parents’ names; and in some instances, even more in-depth information about the person. Most states were not instantly compliant in collecting vital record information. Many took years to come into compliance. Just because they started keeping records in 1910 does not mean they kept ALL records. Nor does it mean that ALL people were willing to have their vital information recorded. All vital records are not created equal! Success will depend on the time frame and the area you are searching. With our United States: Vital Records course, we will give you the tools needed to understand and use vital records.